You Need:Walking shoes, warm clothes, wet weather gear, sunscreen, camera, water, insect repellent, picnic lunch/snacks. Upgrades are available: Please enquire when booking if you would like to upgrade your package to include The Lost Spring Spa treatments, or breakfast packages. Relax, reconnect and restore your senses with this this deluxe getaway package. Enjoy a relaxing 2 night stay at Driving Creek Villas, nestled in sub-tropical native bush Each purpose-built villa is fully self-contained and equipped for a comfortable stay, while being only a short 5 minute drive from the charm and vibe of the great cafes, restaurants and local art available in Coromandel Town. Listen to the birdsong in your private Japanese hot tub and give thanks for taking time to recharge your soul. Your Coromandel Adventures guide will pick you up from your villa to explorer the dramatic and remote landscapes of the Northern Coromandel on the way to Stony Bay and the start of the Coromandel Coastal Walkway. 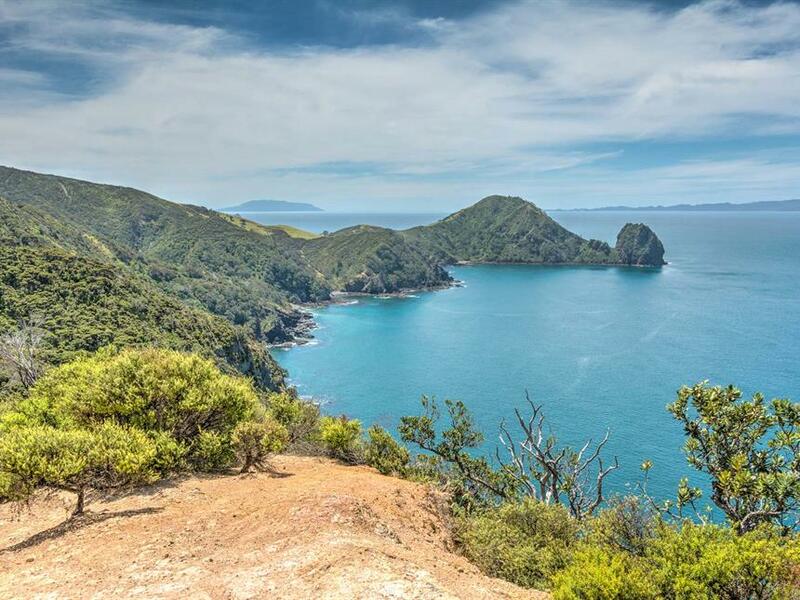 This highly acclaimed coastal hike passes through coastal forest before heading along cliff-tops and farmlands with breath-taking views of Great Barrier Island and the Pacific Ocean. 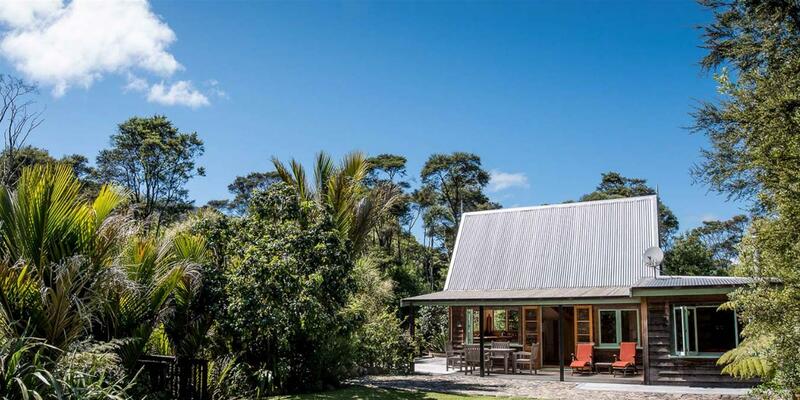 Returning to your villa in Coromandel Town down the spectacular western coastline, fringed with ancient pohutukawa and granite boulders provides the perfect finish. Continue your journey the following day with a scenic drive over the Coromandel Ranges to The Lost Spring in Whitianga. Entering the gates at The Lost Spring will transport you into a luxury wonderland, where you can lie back and enjoy a 1 ½ hr soak in the natural thermal mineral waters surrounded by a sub-tropical paradise. Your pass includes Robe and Towel hire, along with a fresh grazing platter washed down with a tropical cocktail. If you haven’t already been, The Lost Spring is a must do! Finish your break in style with a one night stay at Puka Park. This premier resort has romantic chalets nestled into the Coromandel native bush, surrounded by giant pohutukawa and birdsong. We recommend you complete your getaway by dining in-house at the award winning Miha restaurant, a sumptuous dining experience, serving local delicacies to feed the soul. You will need: Walking shoes, warm clothes, wet weather gear, sunscreen, camera, water, insect repellant, picnic lunch/snacks. Package rates listed are based on a 2 person share/couple basis. Please enquire for rates and availability for our Getaway package if you are travelling as a group or single.